The spine is composed of 24 bones, 23 discs, 48 joints, and 79 ligaments. With so many structures, and we haven’t even mentioned nerves and muscles ,it’s no surprise that everyone will experience back pain or neck pain at some point during their life. 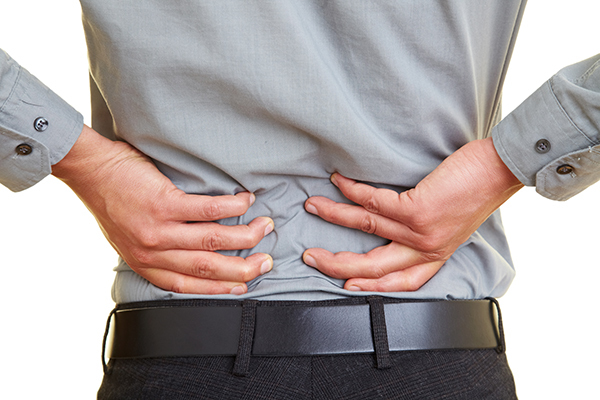 Pain arising from the spine is a very common complaint, but can be a debilitating problem for many people. Whether you have back pain from an acute injury, such as performing heavy lifting incorrectly, a sports injury or motor vehicle accident, or experience postural pain from sedentary activities such as working in front of a computer, our physiotherapists are ready to help. With manual therapies, and the best advice regarding your diagnosis, managing your problem, and exercises to improve your health, we will help you to achieve your best. A large proportion of headaches are caused by muscles and joints in the upper cervical spine. At the base of the skull there are a number of small, incredibly sensitive muscles called the sub-occipital muscles. 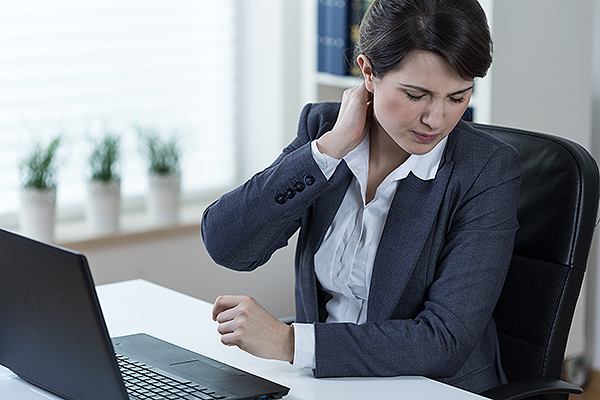 When the upper cervical joints become stiff – a common complaint in office workers, people with rounded posture, or a sedentary lifestyle, the sub-occipital muscles may spasm. This can cause pain to refer around the head and face causing what we refer to as a cervicogenic headache. Symptoms of nausea and dizziness are not uncommon. Neck pain does not only cause headaches however. Symptoms of neck pain, neck stiffness and pulling of the neck muscles are all common presentations. These can often respond well to mobilisation techniques, manipulation, dry needling, soft tissue massage, taping and exercises. Physio+Pilates aims to improve your strength, flexibility, posture, and coordination, in a safe and controlled manner that is suitable for all patients. This makes it a suitable rehabilitation tool for patients recovering from surgery, managing chronic pain problems, and exercising with acute or chronic musculoskeletal injuries. The program is based upon first using your core muscles, composed of deep abdominal muscles, the pelvic floor, and spinal stabilisers, that support your lower back whilst you exercise. Building up from a stable core, exercises are then tailored to create a whole-body program as per your goals. In challenging the core muscles, we can address not only lower back pain and injury, but also problems arising from the neck, shoulders, pelvis, hips, knees, and ankles. As you become stronger, exercises are progressed to continually challenge you and benefit your health and wellbeing. Pilates is also one of the primary conditioning tools in many elite sports including cricket, rugby, athletics and football, where it is used as a muscle conditioning program to prevent sports related injuries. Please click here for further information on our Physio+Pilates Studio and Physio+Pilates Mat programmes. Our Physiotherapists are highly trained in the diagnosis and management of sporting injuries. Injuries can occur from impact, overload / overuse, increase in training or through faulty biomechanics. Through our treatment and rehabilitation programmes we can get you back to full fitness, or even fitter than you were before. At times when further medical review is needed we also have close associations with some of WA’s top Sports Physicians and Orthopaedic Surgeons. Our Physios can also help you prepare for that big event, helping you to be stronger and fitter, and helping you to achieve your best. Women’s Health Physiotherapy is a specialised area of physiotherapy, which addresses problems specific to women such as issues that arise during pregnancy, after birth and due to menopause. All treatments are provided in a private and supportive environment by a specialised physiotherapist who will understand your problem. At Beechboro Physiotherapy we offer individual treatments for incontinence, pelvic pain, mastitis, pre and post natal back and neck pain. 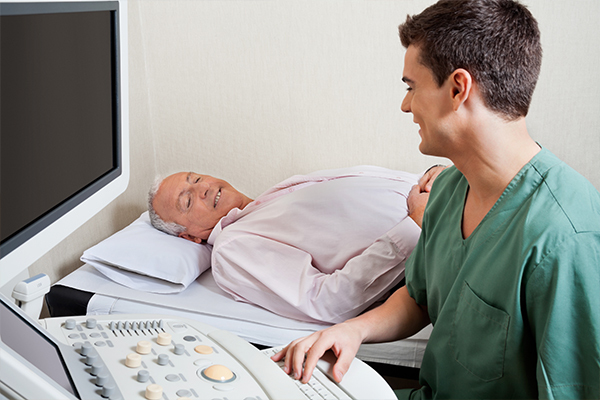 We also offer treatment following Men’s Health surgery such as Prostatectomy. Massage therapy involves the manipulation of the muscles to loosen the soft tissues, improve circulation to an area, and improve flexibility. 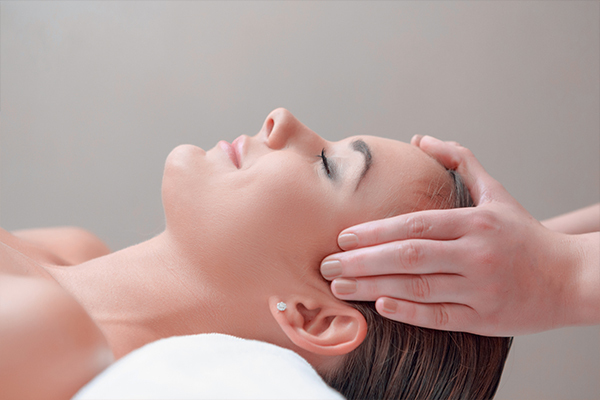 Our Massage Therapists are highly trained in soft tissue techniques. They can adjust the nature of the treatment depending on your requirements and the nature of your symptoms. This may be a more superficial massage or they can effectively focus on the deeper layers of the muscle targeting areas of muscle spasm and trigger points. The benefits of massage are far reaching, and virtually all of the musculoskeletal complaints we see will benefit from massage. Our Physiotherapists also work closely with our Massage Therapists and indeed many of our patients find a combination of Physiotherapy and Massage Therapy works effectively for them. Real time ultrasound is an imaging technique that allows patients, and their Physiotherapist, to view the deep core muscles as they contract and relax. This is a very useful tool as it can often be difficult for a patient to isolate and contract these muscles. Using this visual input gives tremendous feedback for the patient trying to retrain or recruit their core muscles. In acute and chronic back pain, these muscles have been shown to weaken, have poor endurance and strength, and can actually contribute to the length of time a back problem takes to resolve. An ultrasound provides us with information as to how well the core muscles are stabilising and supporting the lumbar spine, and how efficiently the pelvic floor muscles are working. The pelvic floor muscles assist in supporting the pelvis as well as their function in toileting. 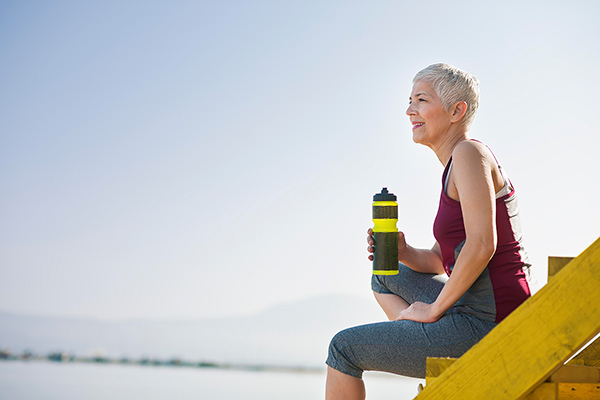 There is therefore a strong link between incontinence due to pelvic floor weakness and back pain. Real time ultrasound is also used by our Physiotherapists to assess how patients are progressing in their strengthening or Pilates programmes. 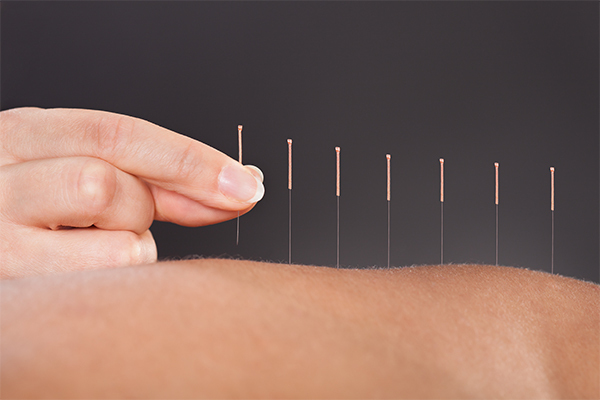 Dry Needling is a term used to differentiate what we as Physiotherapists do, compared with Chinese acupuncture, and the needles used to give injections. Dry needling is the use of very thin pins to release trigger points in muscles. A trigger point is a palpable part of the muscle, which is tight due to the muscle fibres no longer contracting or relaxing. Instead they form tight, painful knots under the skin. When the needle penetrates the trigger point, it stimulates the muscle, increasing blood flow and releasing pain relieving endorphins. The needles are very fine, and do not cause any damage to the muscle. Dry needling is an effective adjunct to treatment as often trigger points are in the deeper layers of muscle tissue, which we cannot loosen with massage or heat. We are able to specifically target key trigger points within the target muscle that are causing the pain, which usually has a lasting effect. 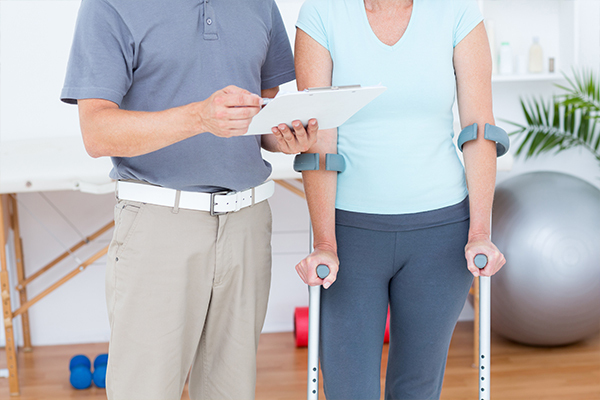 Beechboro Physiotherapy provides holistic treatment and exercise rehabilitation programs for patients under Workers Compensation, and Motor Vehicle Insurance claims. Our physio’s are trained to provide patients with specific treatments and rehabilitation, education incorporating current evidence based research to provide accurate diagnoses and advice and timely communication between all involved parties. Our Physiotherapists are also very aware of the importance of getting you back to work as soon as possible. Progression from hands on treatment to rehabilitative return-to-work gym, exercise, and Pilates programmes. Post-surgical rehabilitation is as important as surgery itself, and it’s imperative that you know the correct way to manage an injury. Physiotherapy maximises your recovery by providing you with information about precautions, and time frames regarding your recovery. Immediately after surgery, this phase includes pain management, and treatment to increase normal ranges of motion and restore normal function (where applicable). As the site heals, we progress you along the rehabilitation continuum, with exercises to strengthen weakened muscles, condition healing joints, and reduce scar tissue. Once you are cleared for return to work or sport by your surgeon, we will ensure that you continue with a specific exercise programme to maintain your gains, and prevent re-injury.